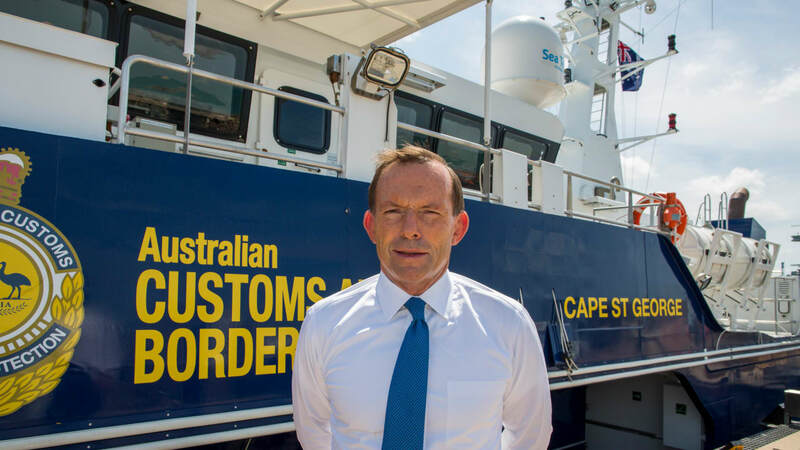 The world's law enforcement agencies have never been doing more to fight people smuggling. But their efforts are being undermined by flawed migration policies, experts say. SYDNEY: The world is pouring an unprecedented amount of money and energy into disrupting the global people smuggling trade. Military forces in Europe and Australia have put to sea to stop smugglers' boats. National police forces are feeding intelligence to global law enforcement agencies tasked with detecting and dismantling smuggling networks. Europol even has its own European Migrant Smuggling Centre. But a growing band of experts say flawed migration strategies are undermining that effort, ensuring there is a steady stream of desperate customers willing to pay smugglers to move. "The function of a smuggler is to facilitate movement where people can't move for themselves. So the harder it is for migrants to move, the more smugglers are required," says Tuesday Reitano, from the Geneva-based Global Initiative against Transnational Organised Crime. The world knows it's got a very big problem as record numbers of refugees flee conflict and persecution, and tides of economic migrants slip illegally across borders in search of better lives. Last year, all 193 United Nations member states finally agreed to pursue a comprehensive, international plan to address the mass movement of people through two new global compacts. One, due to be adopted next year, will deal with ways to allow safe, orderly and regular migration. The other enshrines the principle that protecting refugees, and supporting the countries that shelter them, is a shared international responsibility. The frameworks have lofty ambitions: to stop thousands of people dying each year during their migration journeys; to prevent people from ending up in situations that breach their human rights; to funnel more support to countries with large refugee and migrant populations; and to help refugees integrate, work and study while they are living in exile. 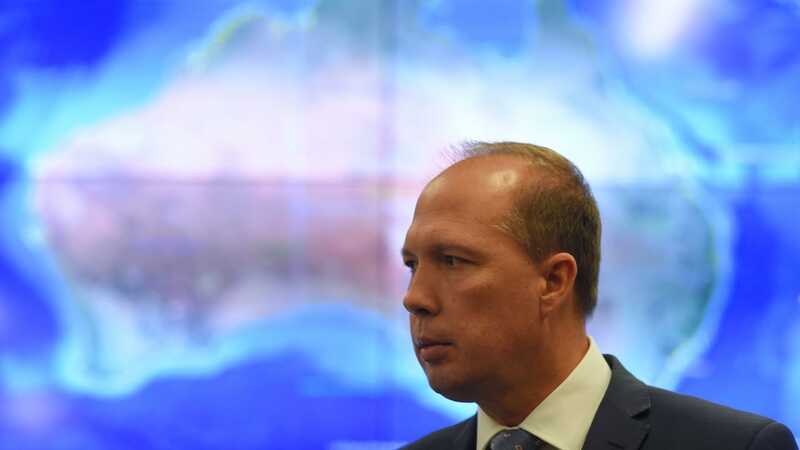 In December last year, just a few months after UN member states agreed to pursue the new compacts, the United Nations High Commissioner for Refugees bluntly warned that fragmented migration policies were fuelling the smuggling trade. Filippo Grandi used a speech in Brussels to tell European leaders they had failed to forge a collective response to the 2015 influx of more than one million migrants, about half of them from Syria. European solidarity had faltered, he told them, as states responded in a fragmented, haphazard and inadequate way. Fleeing Syrians had faced closed borders in neighbouring countries and narrowed access to Europe. The end result, Grandi said, was to drive them into the arms of smugglers. "When the responses of governments are fragmented and inconsistent, the management of mixed migratory flows is assumed by smugglers, traffickers and transnational criminal networks," he warned European leaders. Grandi, who has called the UN vote a "striking" opportunity for change, said inward looking, national migration policies must end in favour of a truly global approach to human mobility. Frank Laczko, who heads the Organization for Migration's Berlin-based migration research division, is heartened by the shared ambitions of UN member states. But he says the truly global nature of those negotiations, in an era of divergent migration policies, makes for a "a very difficult discussion". "We will see what action they can agree upon," he says. "But at least they are starting to have this discussion." Australian criminologist Fiona David is a migrant smuggling expert with the Walk Free Foundation, which works towards ending slavery - an all-too-common outcome for smuggled people diverted into what she calls the black economy. "There is a massive need for the push that's on at the moment," she says. "I do think it's quite remarkable that in 2017 we have international treaties on everything from space technology to the migration of water fowl. But we do not have a convention on migration globally." UN leaders are relying on a consistent message as they try to build consensus for a new world order on refugees and migrants. It was succinctly put last month (May) when the UN's Special Representative for International Migration Louise Arbour said migration policy had to evolve beyond the "us versus them" mentality. "Migrants are not a burden. Even less so are they a threat. Properly managed, migration stands to benefit all," she told UN member states. "Success will rest in large part on your sustained engagement, in word and deed, to changing the optic by which we view migration, from a phenomenon currently feared by too many, to one that better reflects its overwhelmingly positive impact on society." Grandi has also been driving home that point - of the benefits to be had under global reforms that should allow refugees to work to support themselves in exile, no longer dependent on humanitarian assistance. Reforms, he says, that should guarantee their children access to education, and allow families to live not in camps but in the communities that host them. He points to World Bank research proving the economic sense of integration over segregation, of a "a virtuous cycle" of mutual benefit. And when conflicts that have driven people out finally end, and people can return to places like Syria, the world will be better for it. "Syria's war has lasted longer than World War II in Europe. Syria's children, whether at home or in refugee communities elsewhere, are its future - one of its few sources of hope. "We must plan for a tomorrow when refugees might safely be able to return."